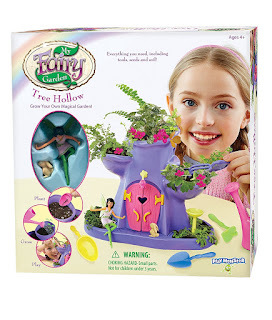 This reminds me of the series on Hallmark - Chesapeake Shore this My Fairy Garden - Tree Hollow on sale today only for $12.07 (Retail $16.99). -Grow your own magical garden playset! -Includes everything you need to plant, grow and play! -Charming details, such as opening doors and a chandelier, add enchanting fun! -Play with calla the fairy, and even make her fly using the attachable cord! 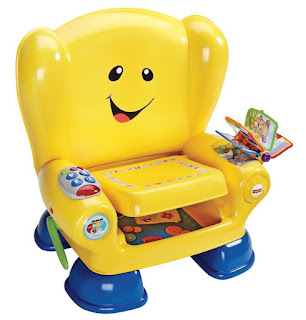 Right now Burts Bee Baby is offering an Extra 10% off with code FALL10 at checkout. 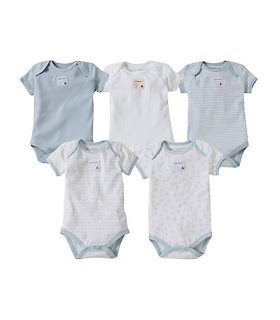 Coupon doesn't apply to this deal - however you can get Bee Essentials Set of 5 Short Sleeve Organic Cotton Bodysuits for $11.99 (Retail $24.95). Click Sale Tab then Search $11 - $20 section. 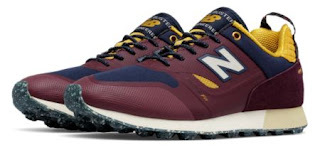 Today ONLY - these Men's Trailbuster Re-Engineered Lifestyle Shoes are $39.99 (Retail $109.99)! Ready to tackle urban adventures, the Trailbuster Re-Engineered shoe is where premium materials meet durable utility. The suede/mesh upper features FantomFit for a sleek silhouette that's comfortable to move in. Bold heel webbing allows for an easy slip on and the speckled outsole is made from recycled rubber materials. Colors are inspired by the crisp, cool outdoors, so you'll be right at home no matter where the journey takes you. The Trailbuster Re-Engineered has a quality suede/mesh upper and no-sew overlays for an unmatched fit that's ready to hit the road or trail. WOW! Best Buy is offering Black Friday Deals - and I just came across this VIZIO - 70" Class (69.5" Diag.) - LED - 2160p - Smart - 4K Ultra HD Home Theater Display for $879.99 (Retail $1299.99)! 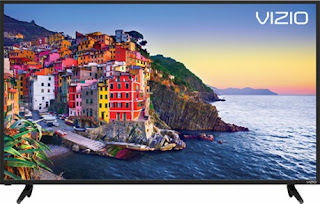 Enjoy stunning HD movies and TV shows with this 70-inch VIZIO SmartCast home theater display. It has built-in ChromeCast technology for access to your favorite streaming apps, and its 4K UHD resolution ensures superior picture quality. This VIZIO SmartCast home theater display comes with XLED, a powerful full-array local dimming backlight technology for superior picture performance and an expanded contrast range. Browse other sizes and deals! Prices can change at anytime! Check out these Fashion Duck Boots for $23.99 (Retail $54.99)! 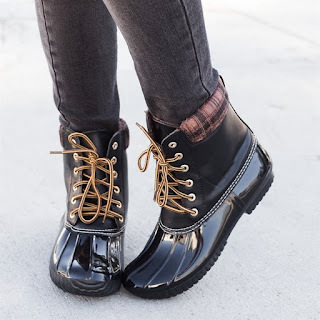 These fashion duck boots are super chic! 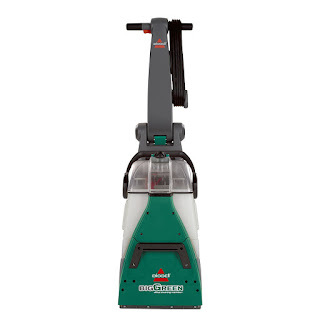 We have them at an awesome price and in a couple looks and many colors. These all feature lace up style and are just extremely cute. Hurry over to Old Navy because today only (11/11) select jeans for kids are only $10 and for adults they are just $12! Offer valid in-store and online! 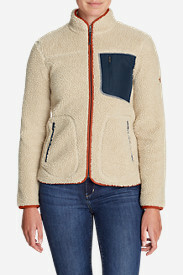 Bonus all other jeans, pants, sweaters, and outerwear now 50% off! If you are doing some additional shopping in-store you can save $15 off your purchase of $60 or more with code SAVE (load the coupon to your smartphone HERE). Or save an extra 20% off your online purchase (no coupon needed). 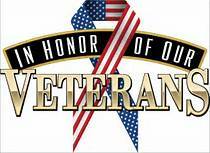 November 11th is Veterans Day and many restaurants and stores are showing their support and thanking our active military and veterans for their service with discounts and some freebies. Proof of service such as a military ID is typically required and a few businesses will allow dressing in uniform as a form of identification. The majority of discounts are valid only on Veterans Day, unless otherwise noted and available at participating locations. Some exclusions apply. Please note this is a nationwide list. BJs Restaurant and Brewhouse: Free entrée under $12.95 on Friday and Saturday. Plus, get a free BJ's beer, which was donated by a community member. Boston Market: Buy one individual meal, get a second free Friday through Sunday at participating locations. 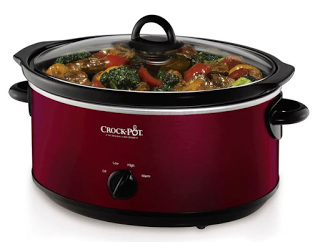 A military ID isn't required but to get this deal, you'll need this coupon. Firebird's Grill: Veterans and active duty service members get a free entrée when they dine with someone who purchases a meal Friday. Spaghetti Warehouse: Buy any Original Recipe Spaghetti entrée, lasagne, grilled chicken alfredo, get one free Friday through Sunday with a coupon available at www.meatballs.com/veterans. No military ID required. Applebee's Neighborhood Grill: Free meal from a special menu Saturday at any of the nearly 1,800 locations. Bar Louie: Free flatbread or burger Saturday. See location for more details. Bob Evans: Free meal from a special menu available all day Saturday at all locations. Bruegger's Bagels: Free small drip coffee. Circle K: Free Polar Pop with the Veterans Day deal on the convenience store chain's mobile app and with military ID. Dickey's Barbecue Pit: Veterans get a free sandwich, savory side and a Big Yellow Cup from 11 a.m. to 9 p.m. Saturday. El Fenix: Vets get a free meal from a special menu Saturday. Friendly's: Free meal from a special menu at participating locations. Mimi's Café: Free meal from special menu. O'Charley's: Free meal from the "$9.99er Menu." Plus get a $5 off $20 voucher for your next visit. Offers may vary by location. O'Charley's offers a 10% military discount year-round. Pizza Inn: Free adult buffet. Golden Corral: Free dinner buffet with beverage from 5 to 9 p.m. Nov. 13 for the chain's annual Military Appreciation Night. I've seen these all over Facebook! These are...interesting! BUT...these would make a great white elephant gift! Head over to get these Dad Belly Fanny Packs for ONLY $12.99 (Retail $29.99)! Our Hilarious Dad Bag Fanny Packs make the PERFECT gift for your family and friends who want a good laugh! 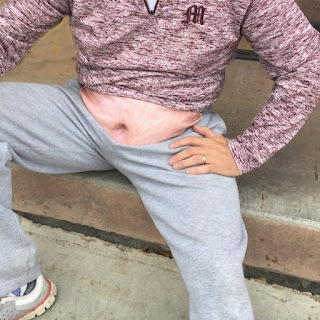 With different "dad bod" styles, we're sure you'll find the right fit! The creative and unique design of this fanny pack will not only humor you, but it also enables you to keep your valuables safe. Looks very lifelike, many might not even notice it! Fanny packs are made of canvas material and have zipper closures. They fold up for easy storage. 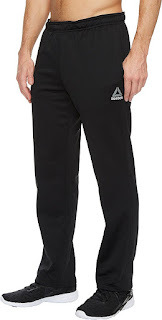 Knock out some Christmas Shopping with Up to 40% off Reebok Apparel $2.86 - $48. I know Men's Athletic Pants are on a few of my Christmas List this year. Head over to get the Fire TV Stick with Alexa Voice Remote + Echo Dot for ONLY $69.98 (Retail $89.98)! 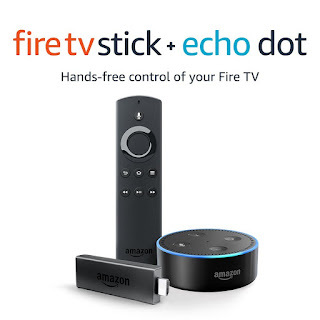 -Pair the included Fire TV Stick and Echo Dot and get hands-free voice control of your Fire TV with Alexa. -Find, play, and control movies and TV shows from Netflix, Prime Video, Hulu, Showtime, NBC, and more using just your voice. -Ask Alexa to play music, order a pizza, or provide information. With compatible smart-home devices you can turn on the lights, set thermostats, and more. -Prime membership unlocks thousands of movies and TV episodes, including Thursday Night Football, Amazon Original Series, Amazon Channels, and ad-free listening to millions of songs with Prime Music. This is on my list! Save on Hanover Fire Pits, Patio Heaters and Outdoor Furniture $109.87 - $1204.20! We love our Patio Heaters and now I'm asking for a Tabletop. 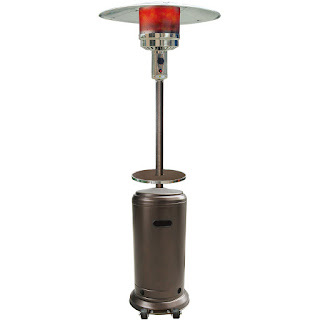 Browse around Fire Pits, Patio Heaters, Table Top Heaters, Furniture and more! FYI! Since I know several of our readers - LOVE Amazon - I heard on the news this morning that you may get an email that ask for your to verify your account information. DO NOT CLICK this. We could not confirm the address associated with your account. As a result, we have disabled the ability for anyone to login to your account to avoid account misuse. To resolve this, a verification process is required to be completed. DELETE! DO NOT OPEN - it will look like the real thing, but is from scammers wanting to break into your bank info and also can copy all your stuff off your computer like online banking etc. ALSO - I heard that the same thing is happening with NETFLIX. With the Holiday Season and Black Friday Ads going out and so forth - makes it an easy time for Spammers! Please DO NOT accept or click on verification. Check out this Monogrammed Marled Pullover for $32.99 (Retail l$64.00) - on the top gifts for the ladies this year! 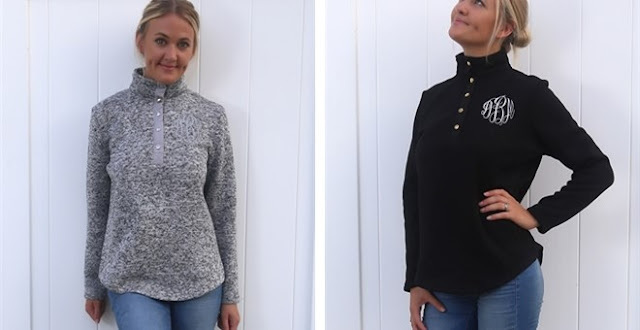 Our brand new Marled Pullover will be a Fall favorite in your closet! Super soft, marked fabric in a cozy fit with snap placket details. A great layering piece! Today (11/10) only, Kohl's has a coupon for $10 off $25+ purchase when you enter the promo code VETSDAY at checkout! How cool is this? 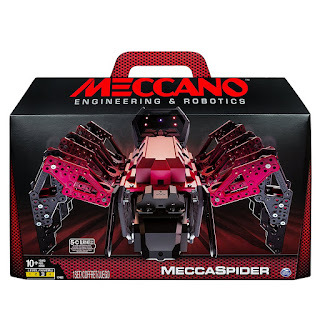 *TOP TOY 10 & Up* MeccaSpider Robot Kit For Kids to Build, STEM toy with Interactive Built-in Games and App, Infrared Remote Control for $89.99. LOVE these! Head over to get one of these Fun Holiday Character Tees in Youth and Adult sizes for ONLY $13.99 (Retail $28)! 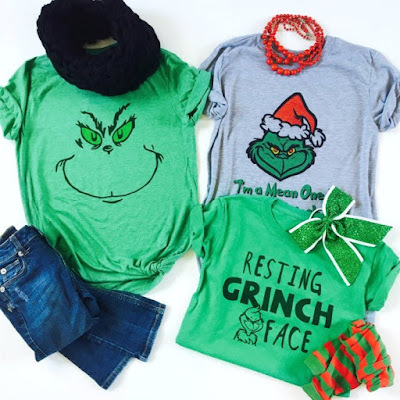 He's a mean one, but we love the Grinch and you will love one of our NEW Grinch inspired tees. Great tees with direct to fabric printing for a soft design that won't crack or peel! 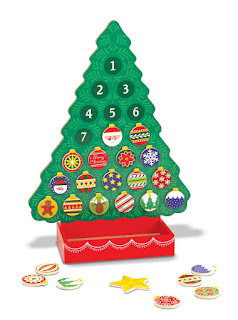 Right now this Melissa & Doug Countdown to Christmas Wooden Advent Calendar - Magnetic Tree, 25 Magnets is only $17.99! My kids have always loved advent calendars! Check out these Monogrammed Christmas Pajamas | 12M-16Y $21.99 (Retail $29.99)! The cutest Christmas pajamas you'll find! We had these especially made, so you won't find them anywhere else. Pick from polka dot or striped pajama bottoms, either way you'll love them. They are super soft and comfy. They fit true to size and wash up nicely so your child can wear them all year. 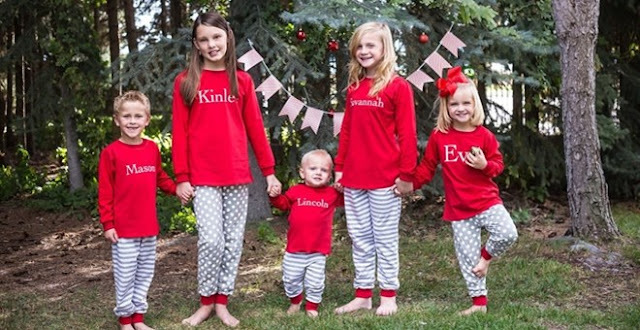 Each pair of pajamas comes personalized with your child's name or monogram. Please double check your monogram selection before submitting your order. Need a new pair of boots? Head over to get a pair of these Knee High Fashion Riding Boots for ONLY $18.99 (Retail $79.99)! 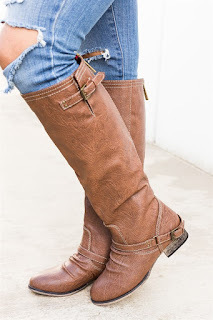 Walk confidently and finish an edgy look in these distressed knee high boots. This pair is made of faux leather, features a closed/round toe, western styled buckle, an up-to-the-knee back zipper, cushioned insole, and a 1.25" stacked heel. Tie your fall outfits together with this style boot. Today only, while supplies last, get this iFox iF012 Bluetooth Shower Speaker for ONLY $22.50 (Retail $54.99)! -AMAZING SOUNDING SHOWER SPEAKER – PREMIUM QUALITY, BUILT TO LAST – And now NEW in our 2017 model as requested from our customers is our WHITE FILLED BUTTONS enhancement making it easier to see the buttons in the shower. This is UNIQUE to the iFOX. Made in our own factory we control the quality to deliver an awesome sound with our renowned reliability. Beware of imitations, this is the original. We have achieved the CE, FCC and ROHS certifications. -VERSATILE CONNECTION + SPEAKERPHONE + SIRI COMPATIBLE – Connect your Smartphone, tablet, computer etc. 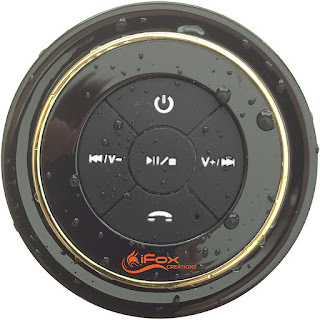 via Bluetooth in less than 6 seconds… or use the iFox as a speaker for that important phone call! You can easily control songs and adjust the volume at the speaker. 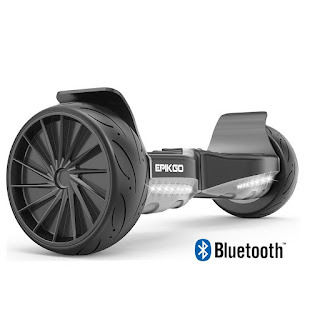 And your Bluetooth devices will connect to iFox from up to 33 feet away so the music is there for you no matter whether you're at home, in the shower, on the road, or even kicking back at the beach or pool! Last year I asked for boots and I know a few ladies that have them on their list this year! Today ONLY - Amazon is offering these Ariat Western Cowboy Boots at Up to 45% Off - prices starting at $42.99 (Retail $89.95).